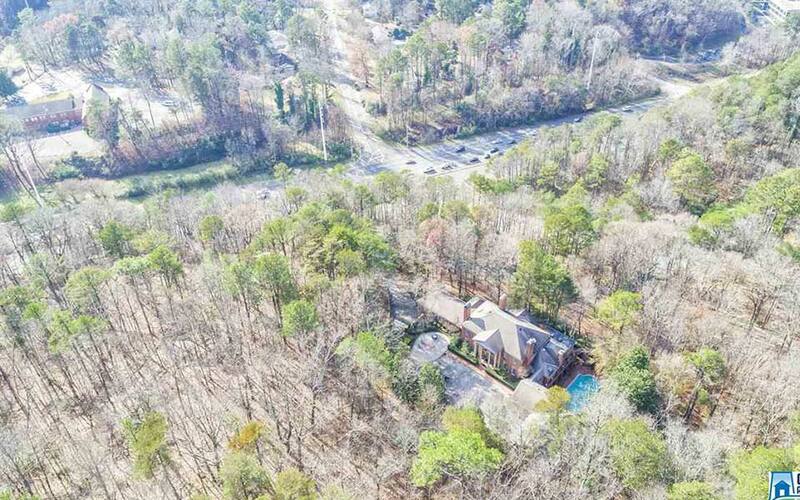 Location - Location - Location: 3.5 miles from Saint Vincent’s, 4.2 miles from UAB, 5.5 miles from Grandview, 5.7 miles from Birmingham City Hall, 13 miles from Airport. 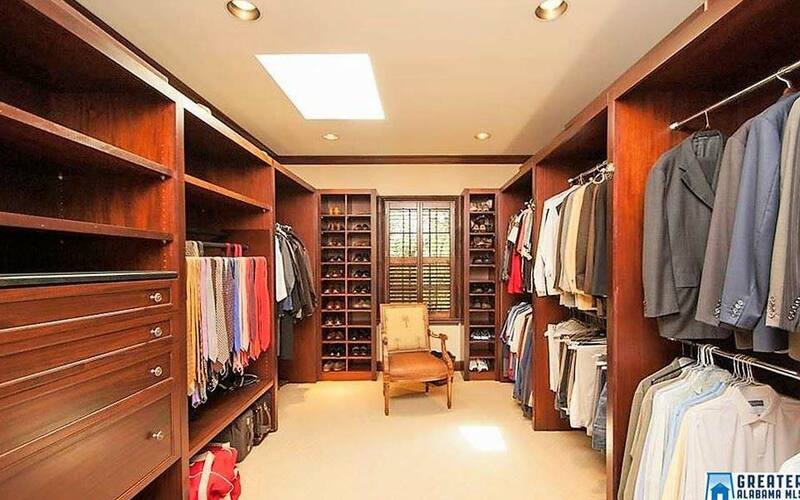 This is the perfect home for a doctor, a lawyer, a dentist, a business executive, a business owner, a hedge fund manager, a financial advisor, a banker or Jeff Bezos. 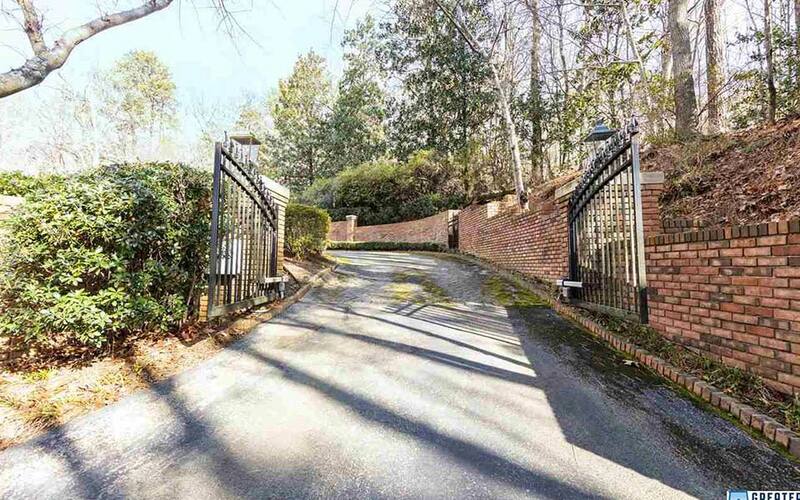 Located at the corner of Highway 280 and Cherokee Road on top of the foothills of the Appalachian Mountains. 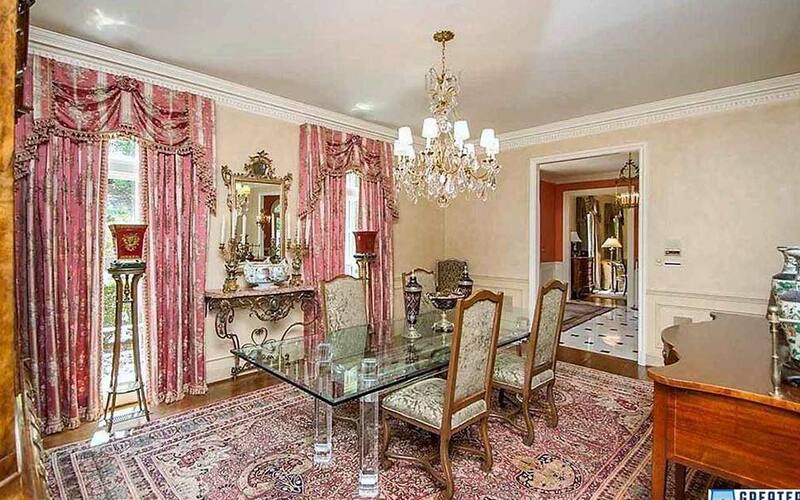 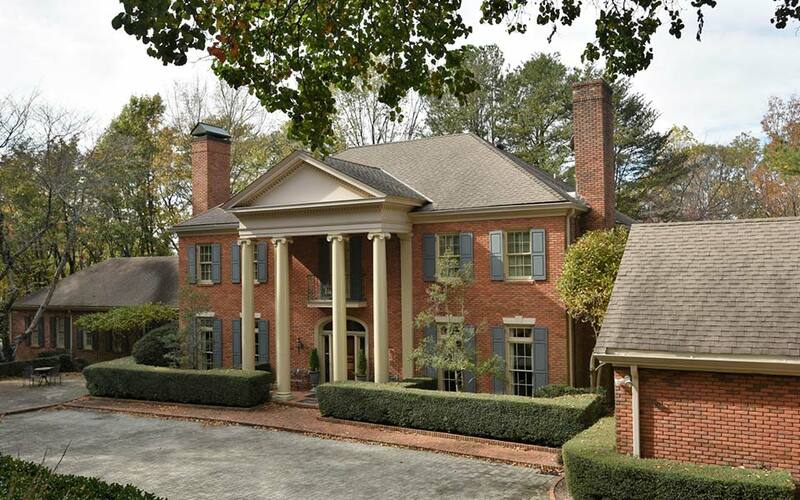 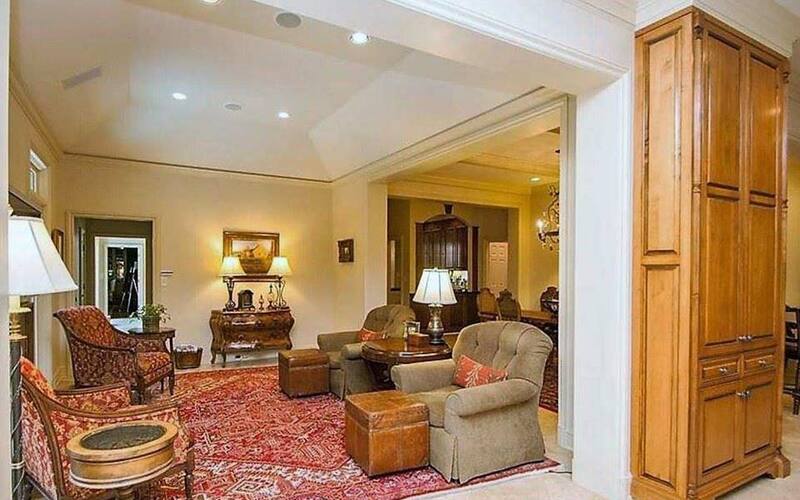 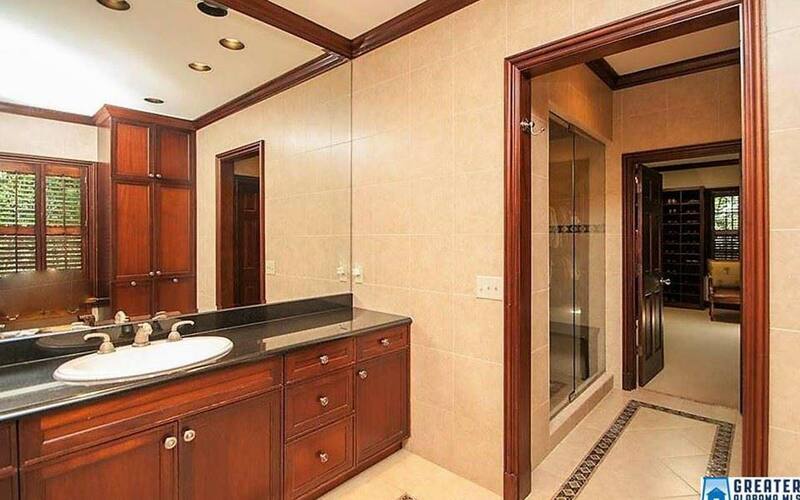 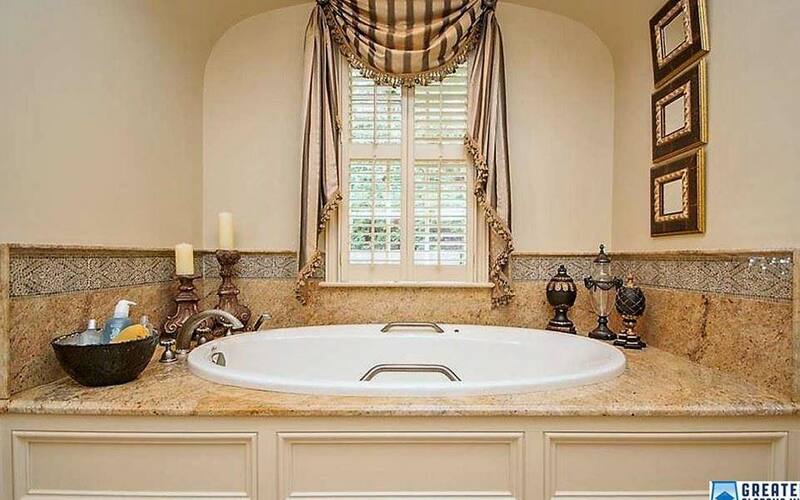 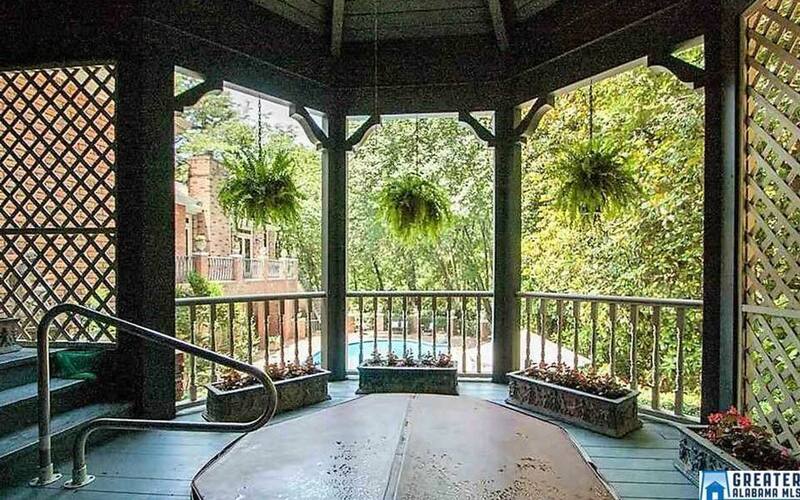 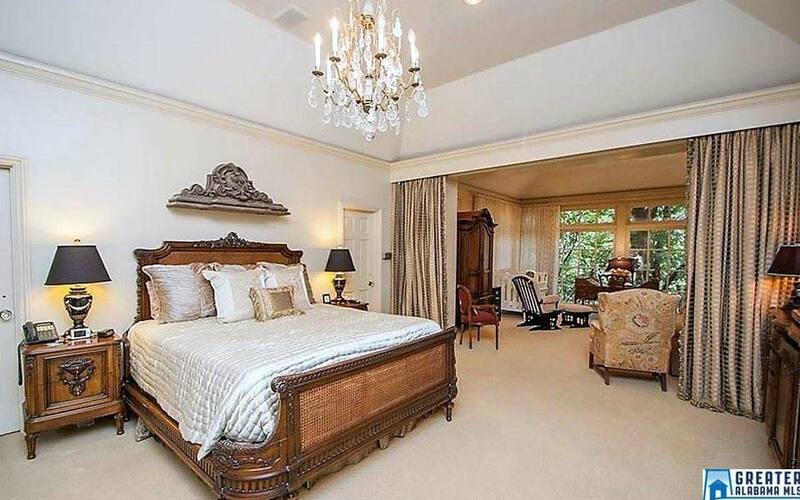 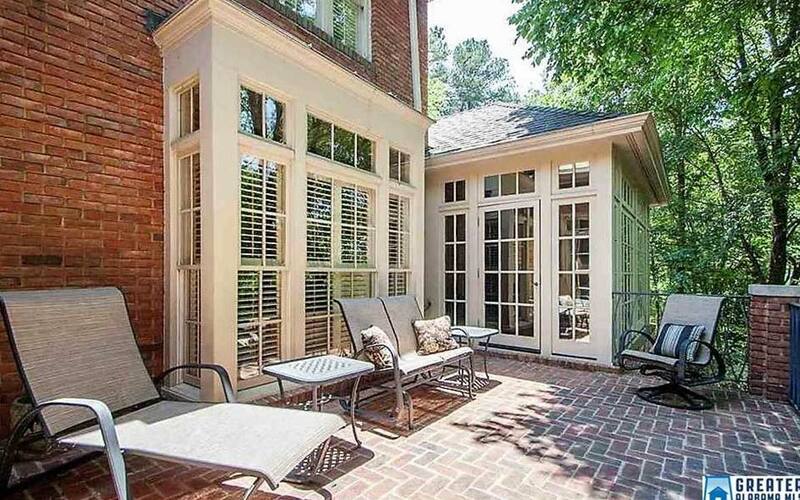 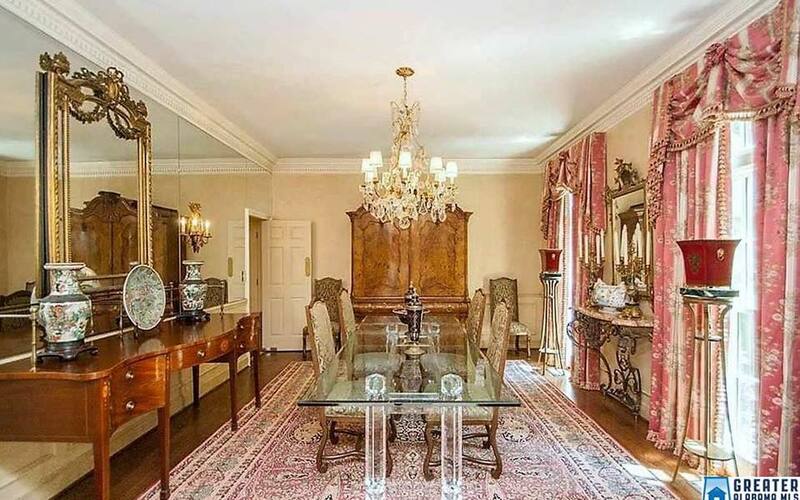 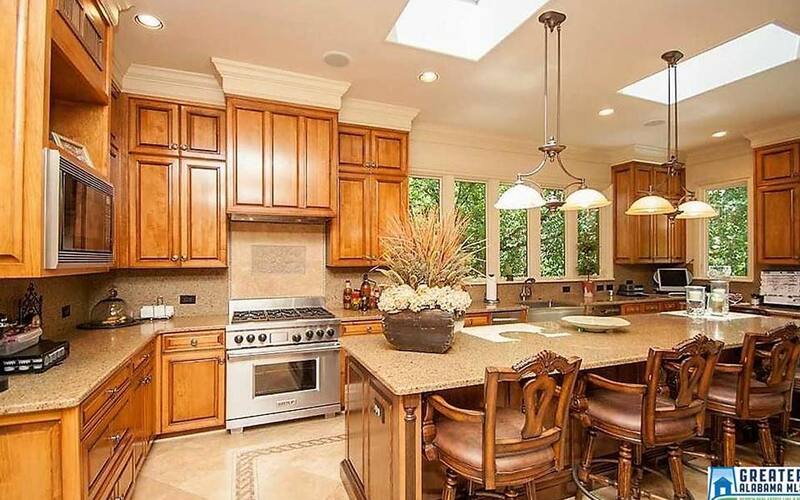 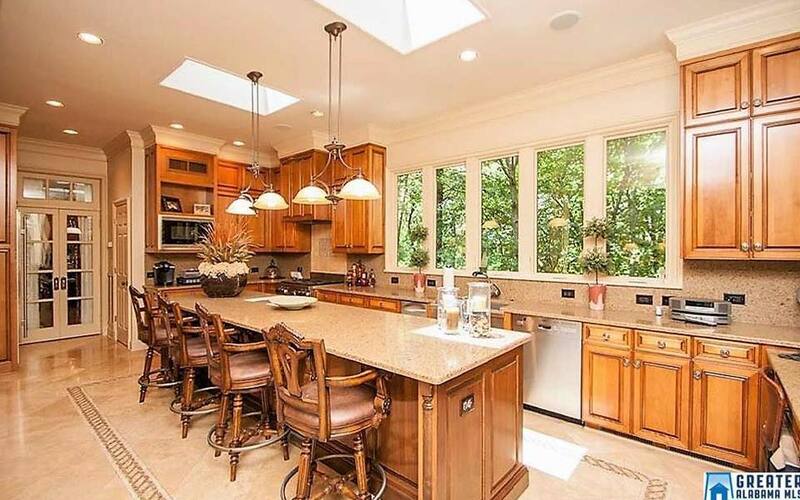 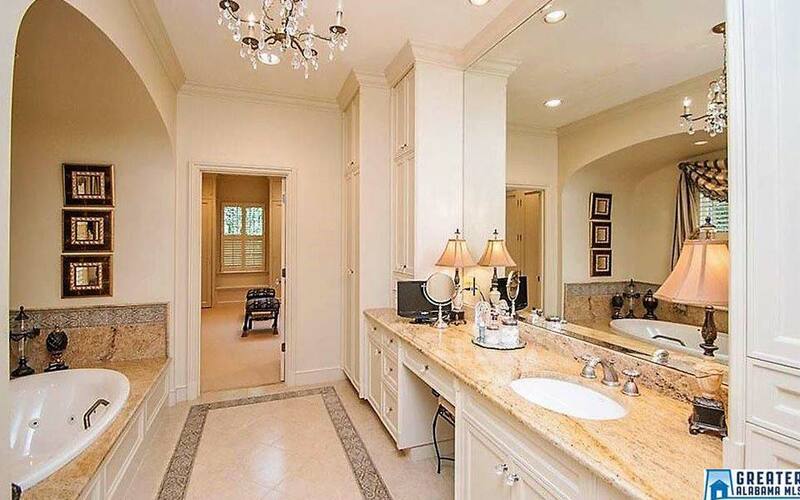 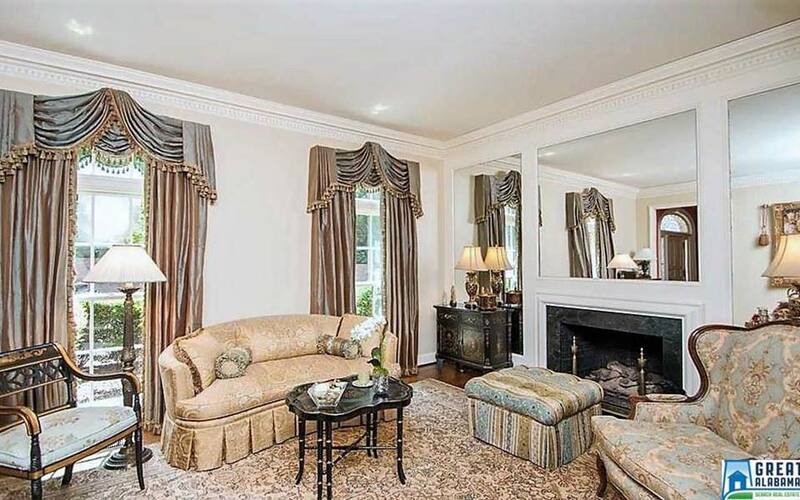 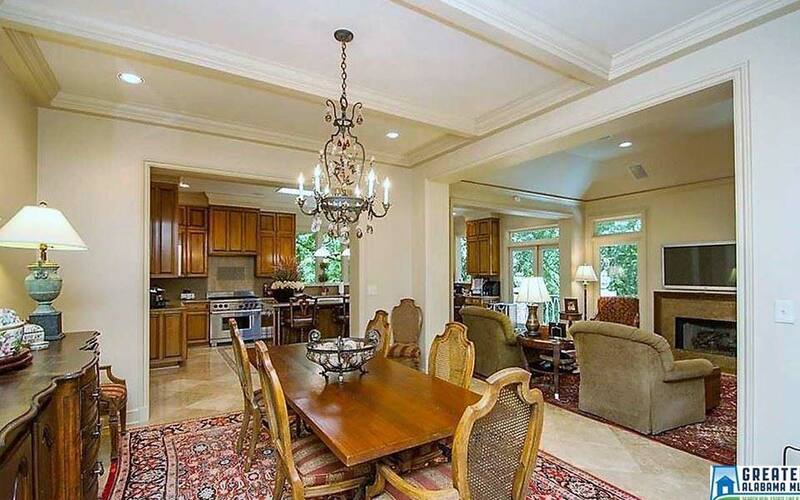 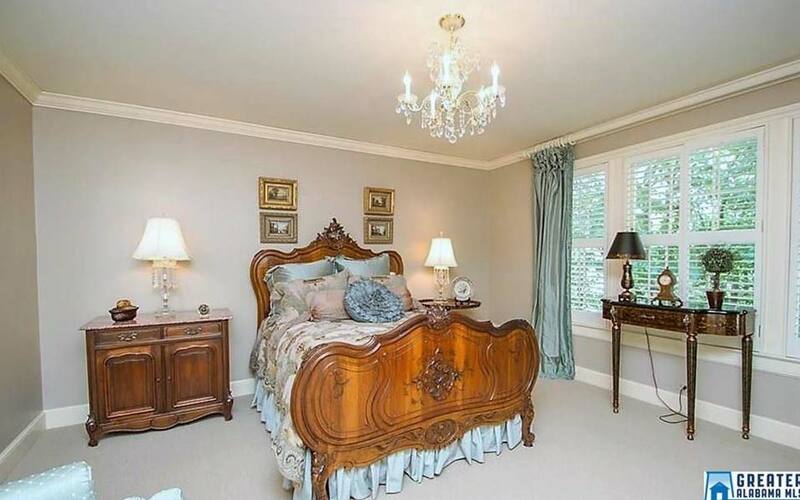 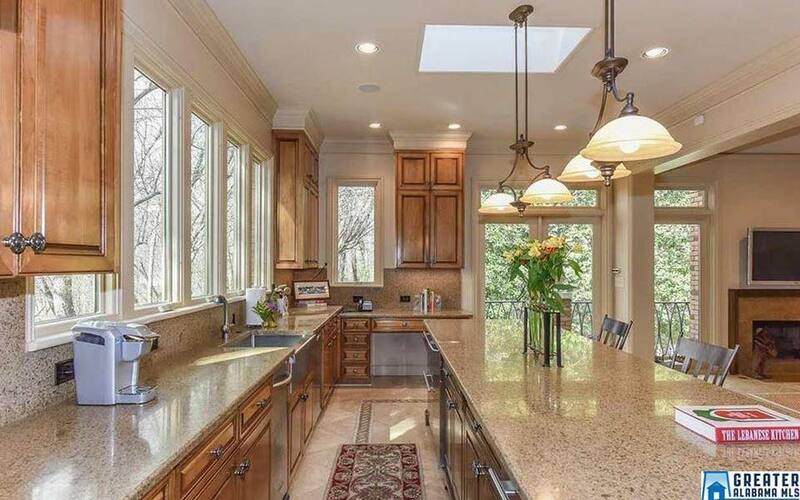 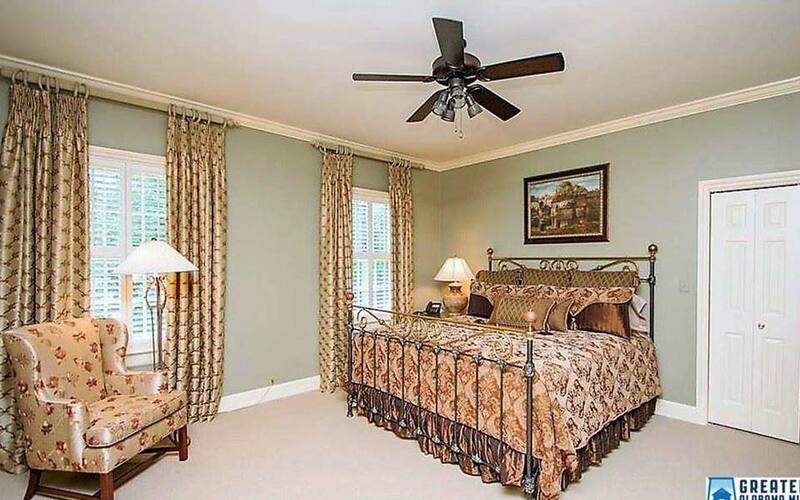 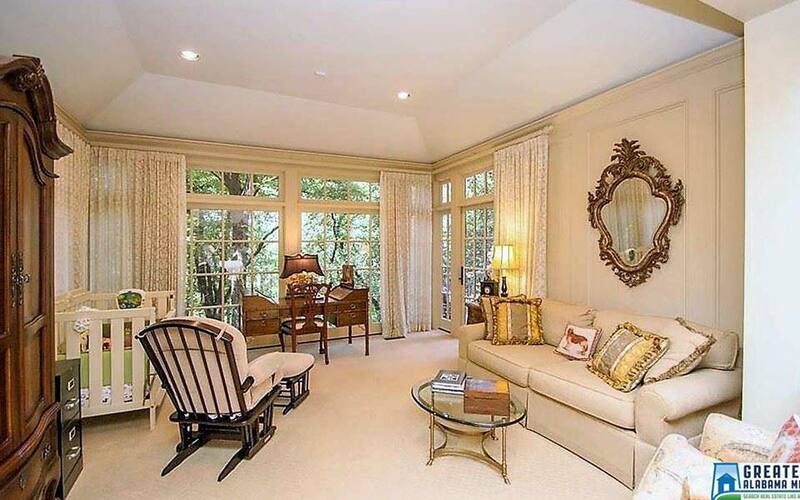 This magnificent home is one of the premiere homes of Mountain Brook. 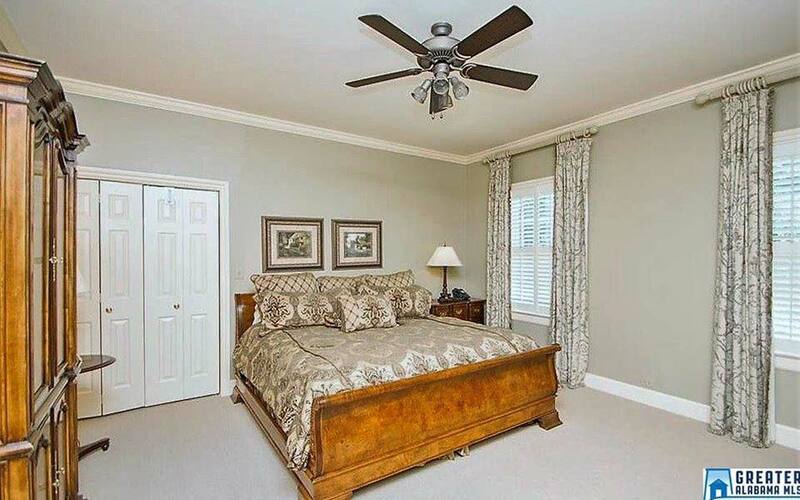 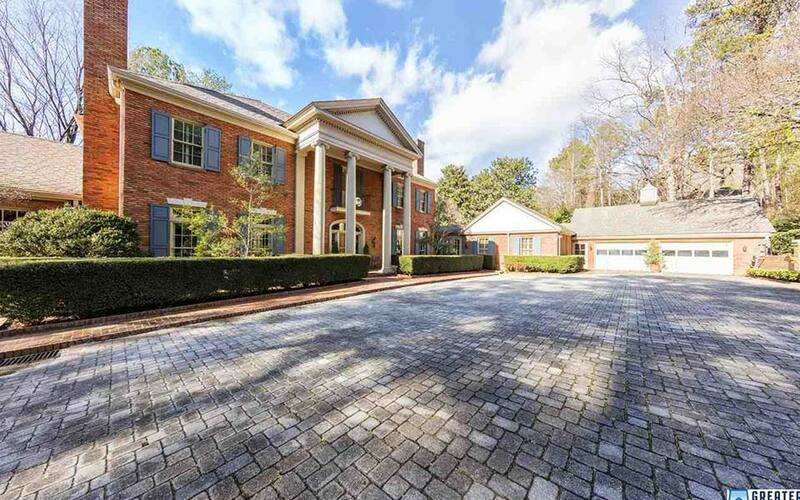 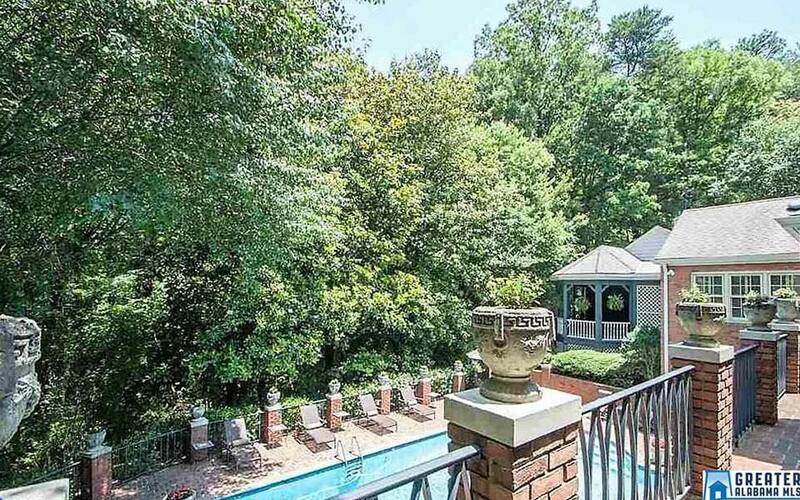 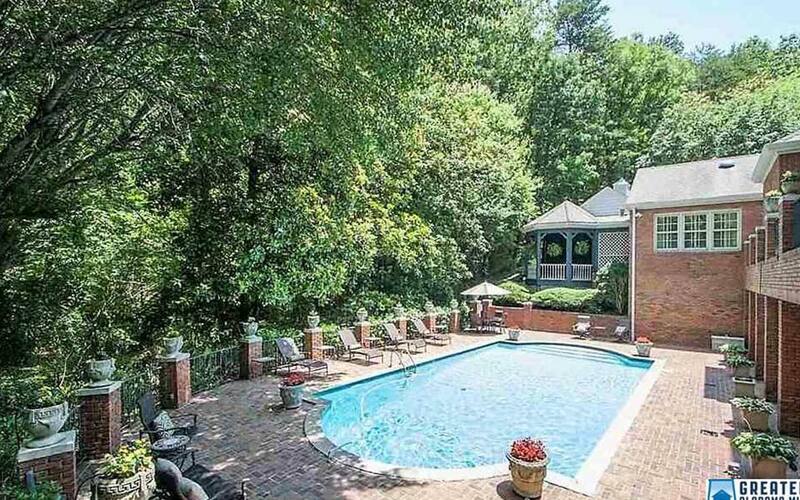 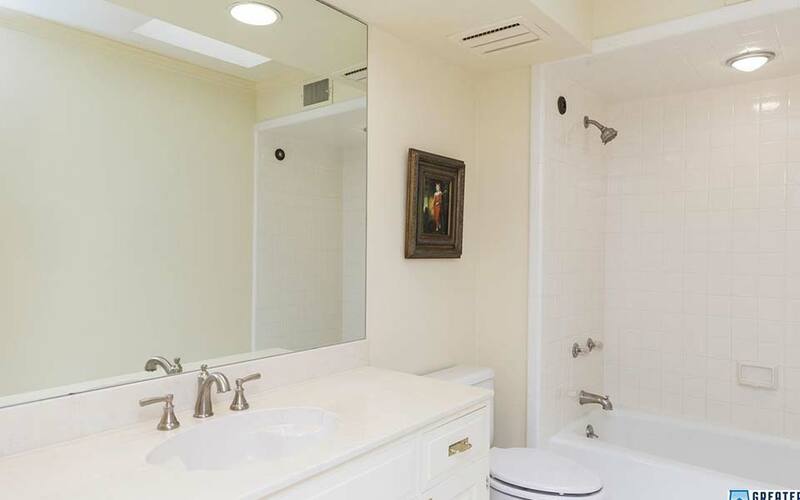 Built in 1983 and recently renovated to offer all the features found in a new luxury home, close-in but in its own private part of the world, you won’t find another piece of the south with level of luxury and grandeur within such close reach of all the amenities that Birmingham has to offer. 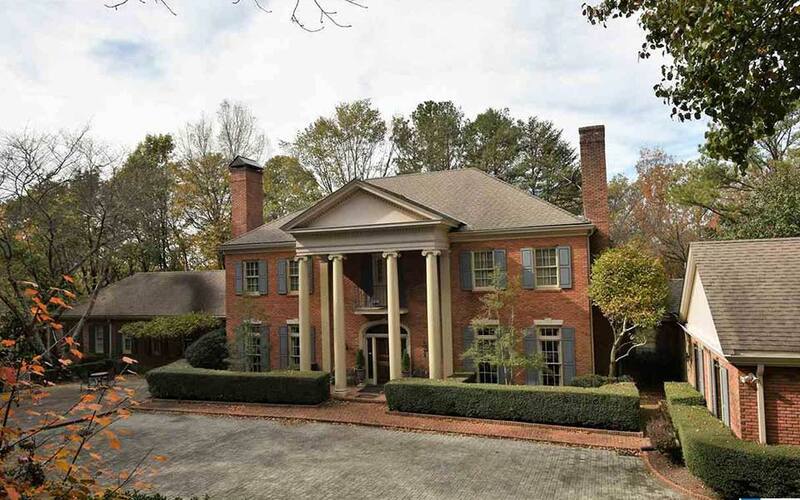 Georgian Colonial home on approx. 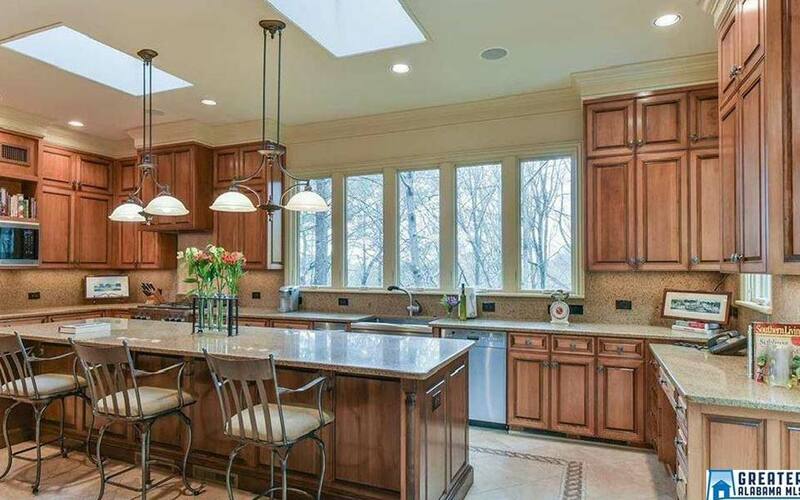 3 acres, 6 Bedrooms, 7 Baths with magnificent view. 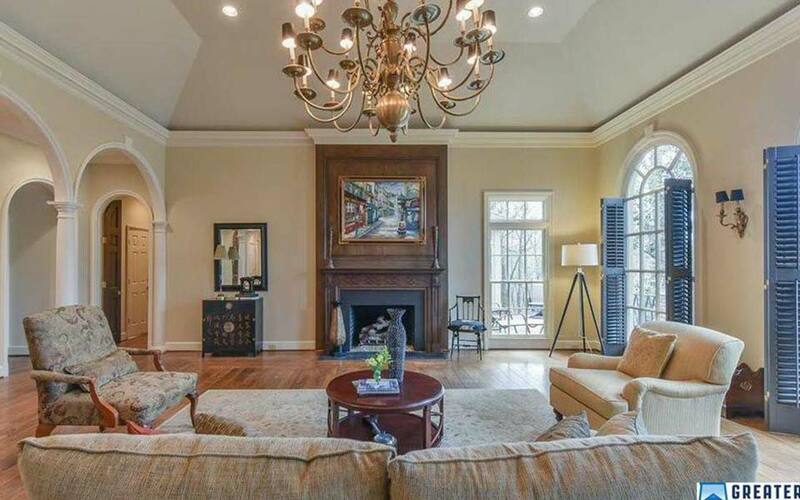 White marble foyer, paneled office with fireplace, banquet dinning room, crown and dental molding, great room with fireplace, gourmet kitchen with a view. 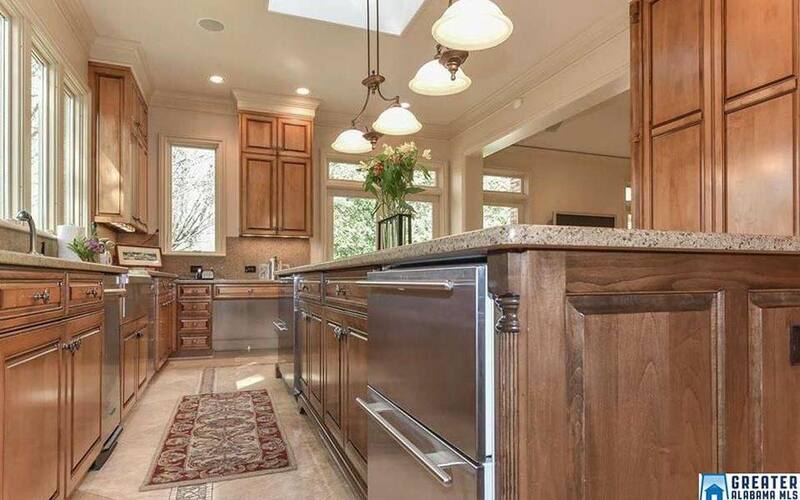 Wolf gas stove and Sub Zero refrigerator, Travertine floors. 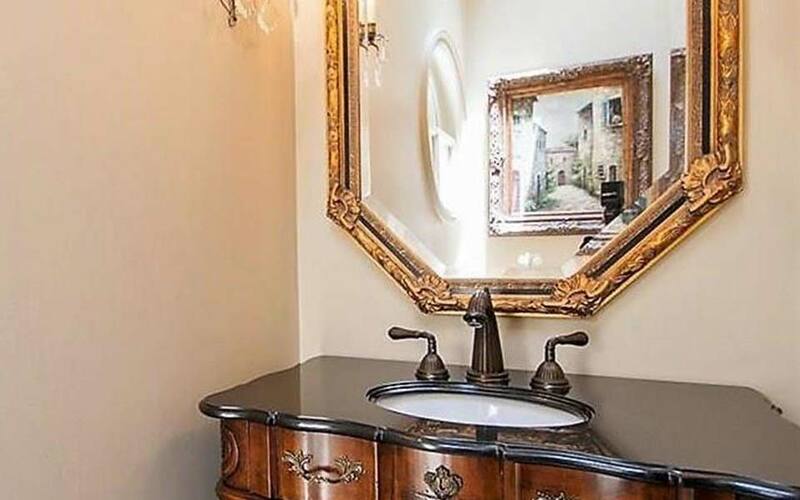 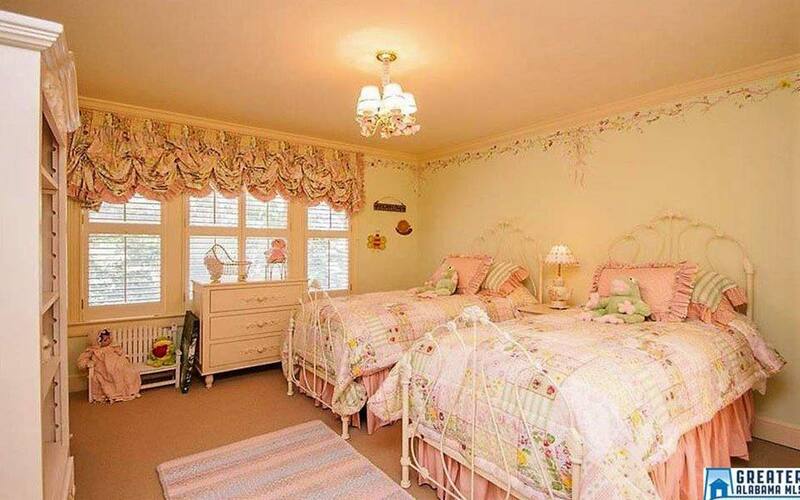 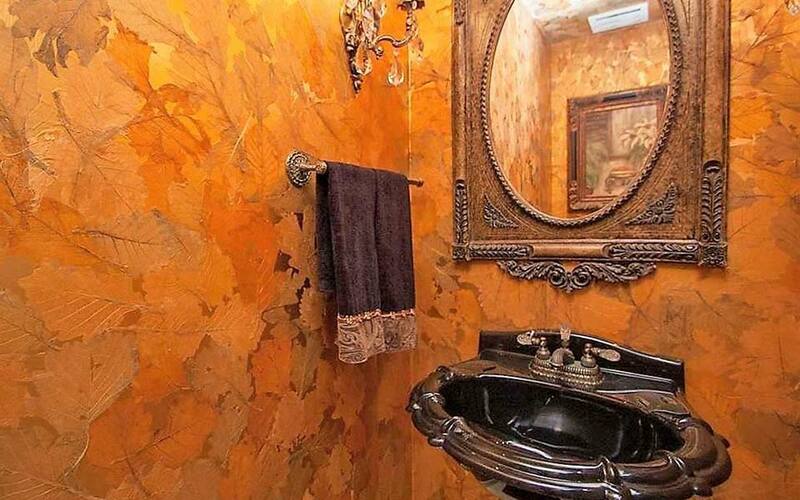 Powder room with antique vanity, library with built-in book cases leading to screened in porch & hot tub over looking pool. 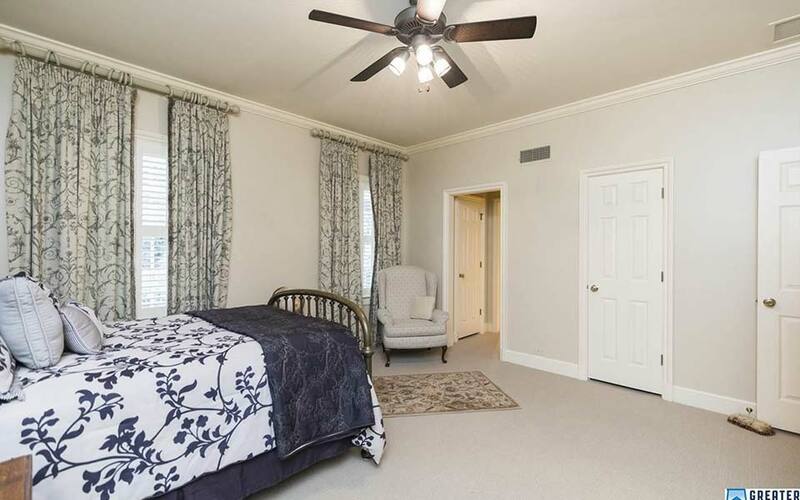 Master Bedroom opens to large sitting room and terrace, his and her bathrooms with granite vanities, steam shower and 2 walk-in closets. 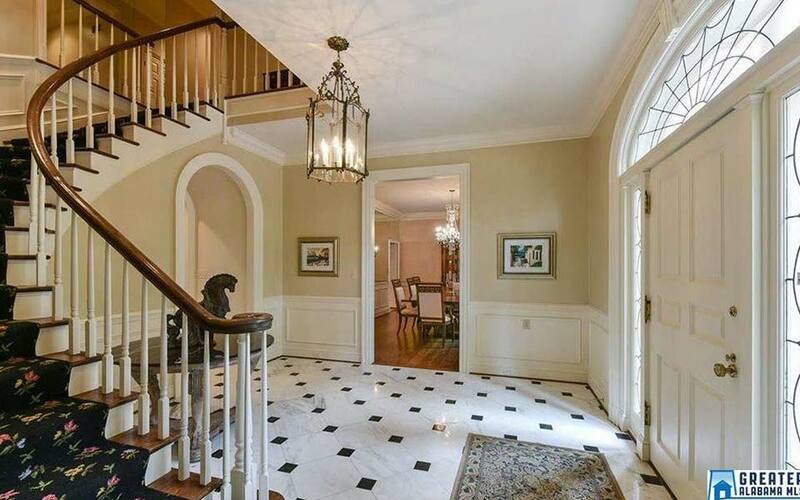 4 Bedrooms and 4 Baths upstairs. 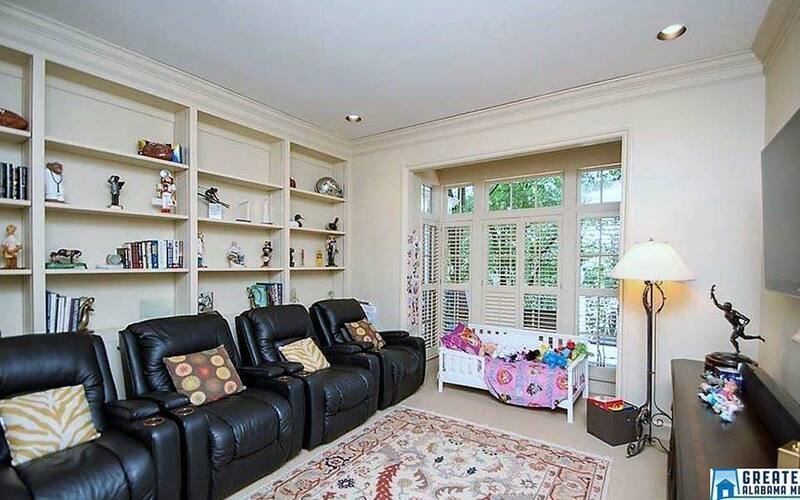 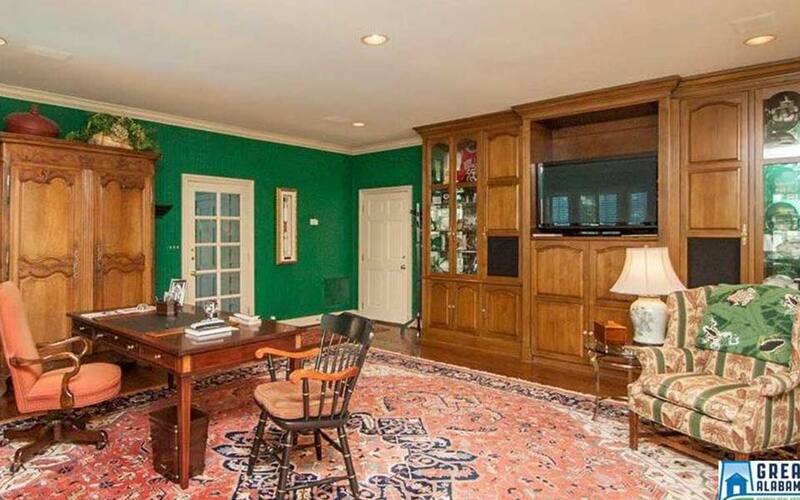 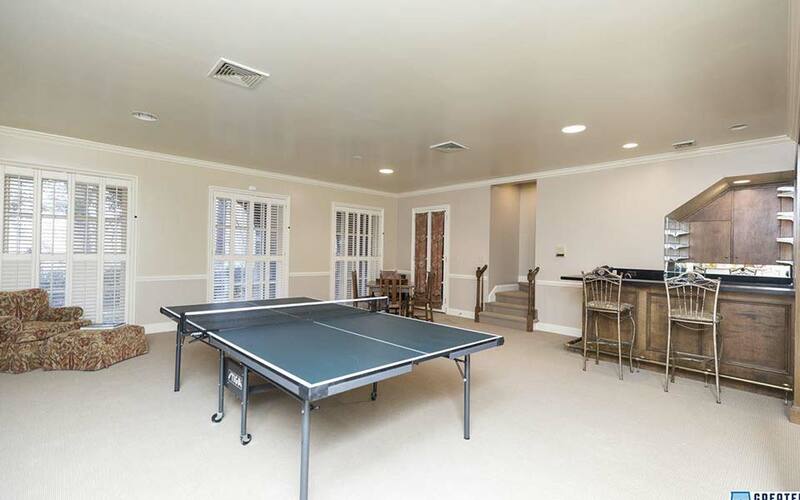 Daylight finished basement with recreation room. 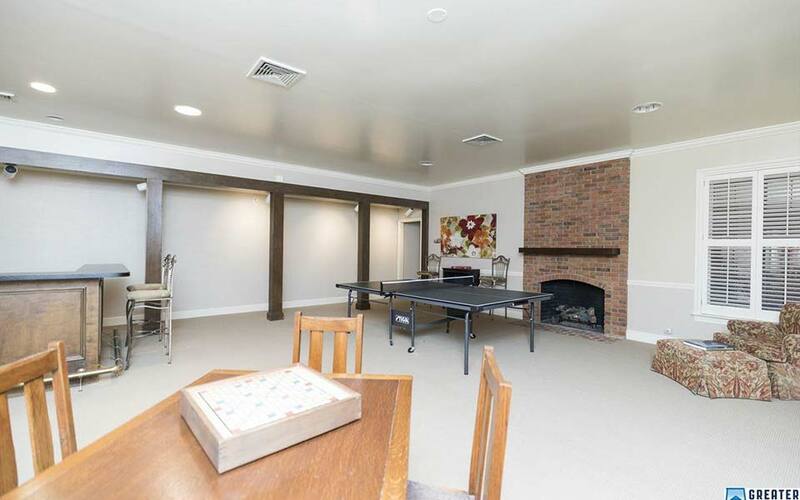 fireplace, bar and bedroom and bath. 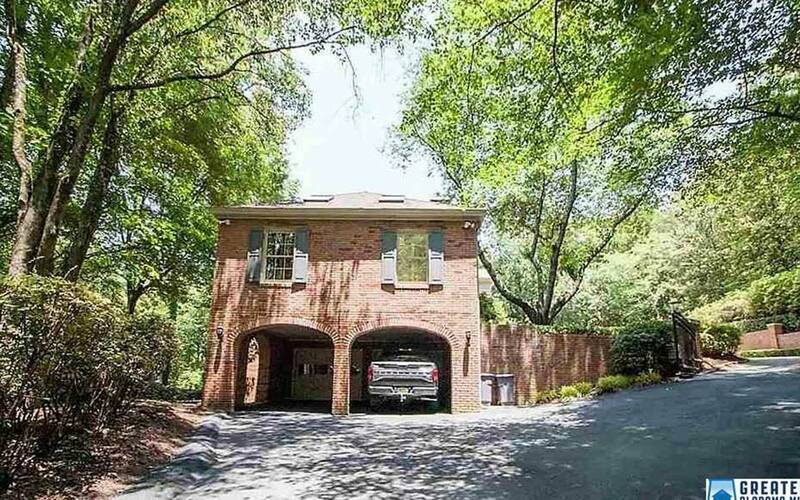 Take a private “walk and talk video tour” below, then give me a call for an opportunity to visit your dream home.